Looking back over the previous fourteen novels I had published, there seemed to a common theme. Each and every one of them was set against a very particular geographical and social backdrop. 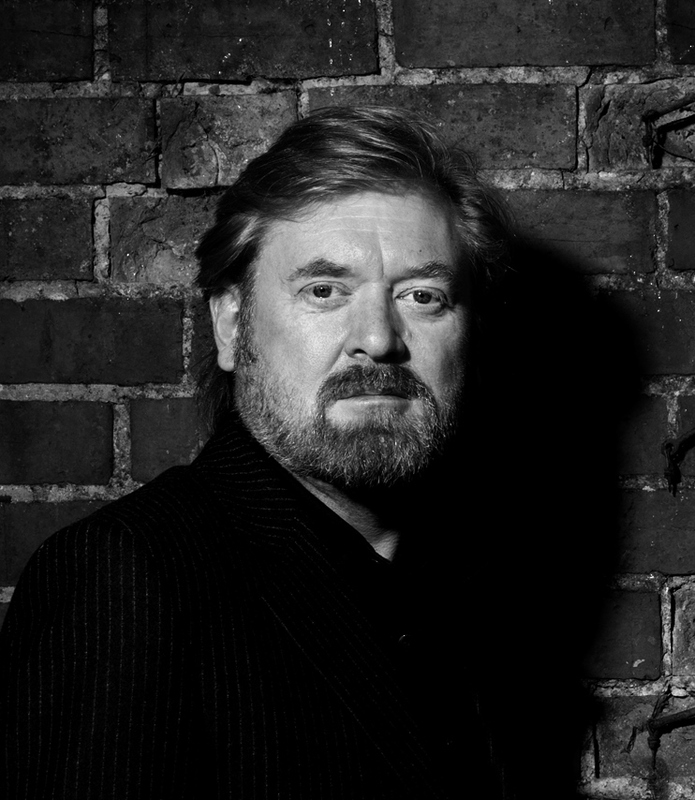 Whether it was the Mafia in ‘A Quiet Vendetta’, the CIA in ‘A Simple Act of Violence’ or issues concerning racism, segregation and the death penalty in ‘Candlemoth’, there seemed to be a very conscious interest in presenting not only a cast of characters that was engaging and believable, but also a setting that possessed substance and depth. For me, a good novel is all about the people. I want to read novels that make me feel a definite emotional connection. I want to engage; I want to finish the thing and feel like I have left friends behind, even crazy ones. I want to learn things that I didn’t know before. I want to think about the book even when I am not reading it. So, if that’s the kind of book I want to read, I guess that’s also the kind of book I am forever trying to write. After the publication of ‘Kings of America’ I was having a discussion with my editor. He commented on the fact that I had written about the Holocaust, World War II, Vietnam, the NYPD, organised crime, Hollywood, the FBI and the Depression. Such diverse subjects and narratives, but all presented from the Hitchcock-influenced perspective of an ordinary individual in an extraordinary situation. He went on to ask me if there was one particular event in which I possessed an interest that I had not yet tackled. The answer to that question was both predictable and – at first – unrealistic: John F. Kennedy, the assassination of. There are so very many books about Kennedy – both his life and untimely death. You would be hard-pressed to find any other character in history about whose death there were more theories and hypotheses. Kennedy has been written about and documented – both in film and on television – to the point of saturation. In truth, the only way I could thus look at this event was from the viewpoint of what would have happened had he not been assassinated. And it was this notion – an alternate history – that the story began. It took as much, if not more, research than any other book, and though I am a self-confessed research junkie, this was research from a very different angle. The projection of consequences from decisions, the way in which history would have evolved had something not happened. It was the proverbial butterfly effect, but in reverse. Had Kennedy arrived a moment earlier or a moment later, had he been seated in a different position, had he leaned forward at precisely the right moment to evade an assassin’s bullet, then how would history have changed? Would American involvement in Vietnam have been curtailed more rapidly? What would have transpired in the Kennedys’ seemingly vigorous efforts to rid the US of Italian-American organised crime syndicates? And also – just as interesting and contentious - would Kennedy’s numerous and seemingly unlimited sexual liaisons have been exposed, the King’s crown tumbling from his head even as the House of Camelot crashed down around him? Safe to say, there will be no lack of critics and naysayers. The myth of Kennedy stands to this day, and there are those who believe he was the Golden Boy of American politics. I did not necessarily start out with the intention of exploding that myth, but it seems to be the lot of those who die young to have only their supposed greatnesses survive. Kennedy was no monster, but he was certainly no champion. Kennedy was possessed of the same flaws and faults as all human beings, and the old adage of ‘Absolute power corrupts absolutely’ certainly applies when a closer look is taken behind the scenes of the Kennedy dynasty. Joseph Kennedy, patriarch and puppeteer, was a manipulator and corruptor of such staggering dimensions he was almost comic book-grotesque. His life story was a textbook example of the nature of egomaniacal self-centredness. That his eldest son, Joseph Jr. – the one who was actually slated for president – was killed in action in the Second World War, John and Robert then assassinated, Edward shamed and disgraced by the Chappaquidick affair, the daughter drugged, shocked, lobotomised and then hidden from the world, says a great deal about how thoroughly Joseph Snr. was the victim of his own insanities and depravations. 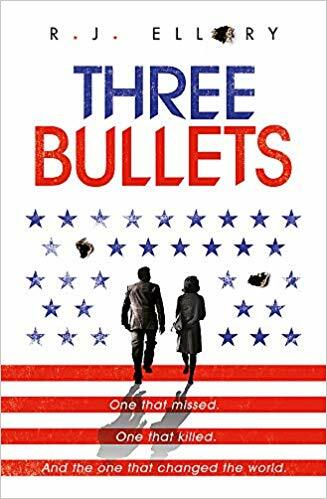 Nevertheless, and for all that has and could be said about Kennedy, ‘Three Bullets’ is a work of fiction. This is an alternate reality, but – I hope – created with adequate truth and reason to be believable. What would have happened had Kennedy not been assassinated is a question to which we will never know the answer. History presents him as forever young – smiling and confident, his beautiful wife beside him, greeting well-wishers and shaking hands as he departs Love Field and heads toward downtown Dallas in the presidential motorcade. Perhaps, when all is said and done, we remember him this way because that is how we wish to remember him. We want to believe that for one brief and shining moment, there really was a Camelot.